Clever and sometimes even breathtaking, these new spaces promote new forms of work, creativity, and collaboration. The way we work is currently undergoing fundamental changes. Thanks to globalization and digitalization on the one hand and evolving corporate cultures, collaboration methods, working procedures, and hierarchical structures on the other, a range of new opportunities are opening up for both employers and employees. These promising possibilities, however, bring along significant challenges for the architecture of our workplaces ―and those who would like to use them. 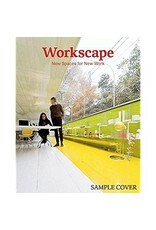 Workscape reveals how the architecture of our working world is changing to keep up with these new developments. The book features an outstanding selection of examples from world-famous architects who are implementing projects for large, innovative firms, and pushing architectonic and aesthetic boundaries in the process. These include oMA / Rem Koolhaas for McKinsey & Company in Hong Kong, Meyer Scherer & Rockcastle for the Urban Outfitters’ campus in Philadelphia, Hofman Dujardin Architects for eneco’s headquarters in Rotterdam, and 3Xn for saxo Bank in Copenhagen. This comprehensive survey showcases individual workplaces from executive suites to open-plan offices as well as conference rooms, spaces that facilitate teamwork, representative foyers, and functional surfaces. The book includes key locations for the more informal exchange of information including kitchenettes, lounges, and break rooms. In addition to documenting working environments, Workscape also explores unconventional parameters that can make a workplace more attractive and that reflect new developments in the business world such as company-run childcare facilities, lunchrooms serving organic food, and corporate parking lots with charging stations for electric vehicles. Workscape features compelling examples from global corporations, innovative medium-sized enterprises, and small creative studios. The book even includes extensive documentation of the specific features of temporary structures such as incubators for start-ups or co-working spaces for freelancers. 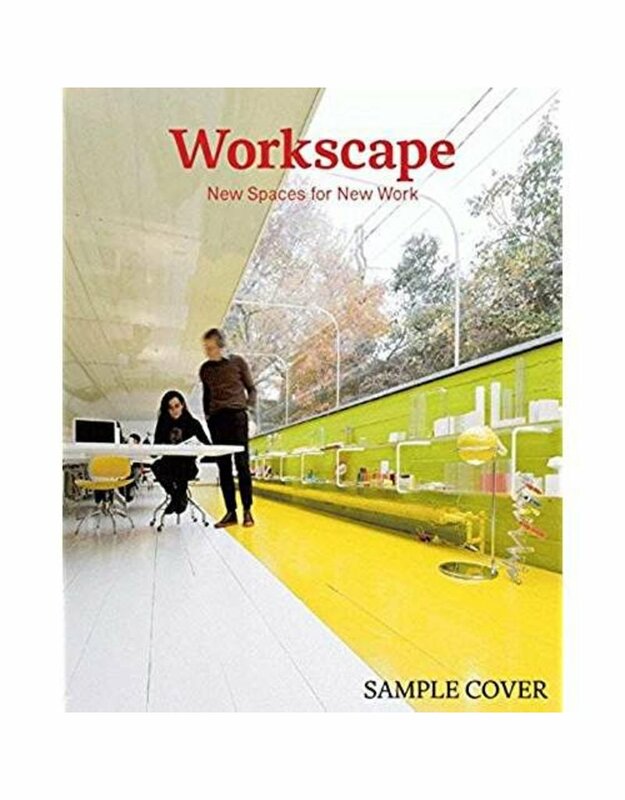 Its thought-provoking overview of working environments for today and tomorrow makes Workscape an invaluable reference for architects, interior designers, and product designers as well as companies and employees who are looking to redefine their workplaces, impress their partners and clients, and inspire their staff.